Attendance: "One of the Largest of the Season"
This is said to be Nagurski's 234th wrestling bout and that this win took his win-loss record to 233-1 in one paper whereas another states his win-loss record is 264-1. This is also listed as his first title defense. One paper states the title Bronko wears is "One of the better ones." Szabo is listed as the "One time Hungarian Olympic Star." Casey is listed as the brother of Steve and Jim. 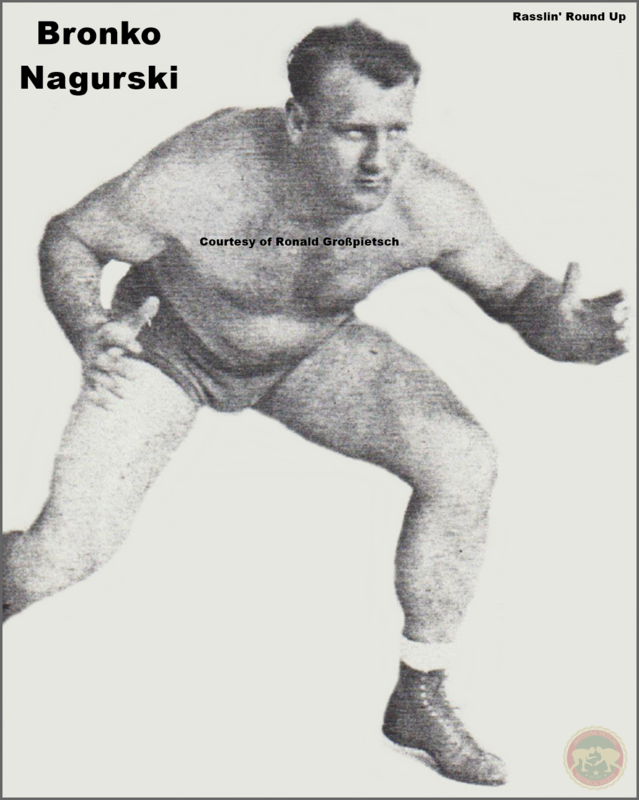 Nagurski is listed as the ex-world heavyweight champion.